The round will raise awareness for Breast cancer. 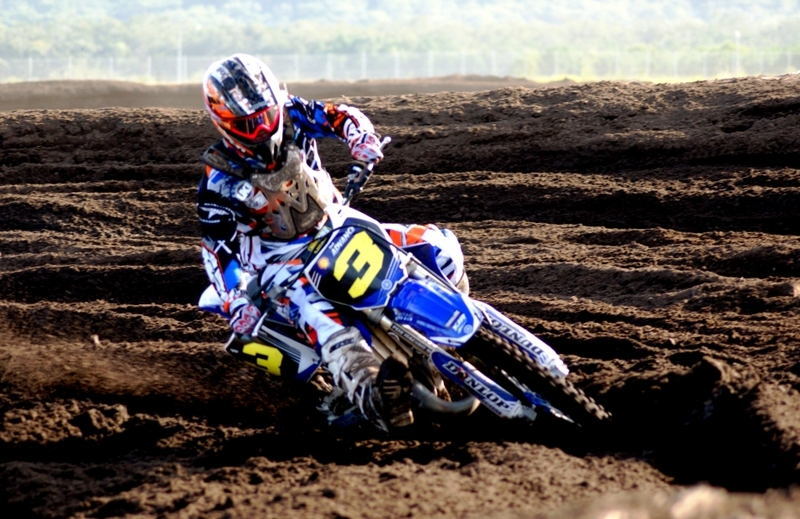 In conjunction with the final round of the 2016 Motul MX Nationals taking place at Coolum this weekend, Williams Event Management, along with riders and teams will dedicate another Grand Finale of this years’ championship to raising funds for the National Breast Cancer Foundation. 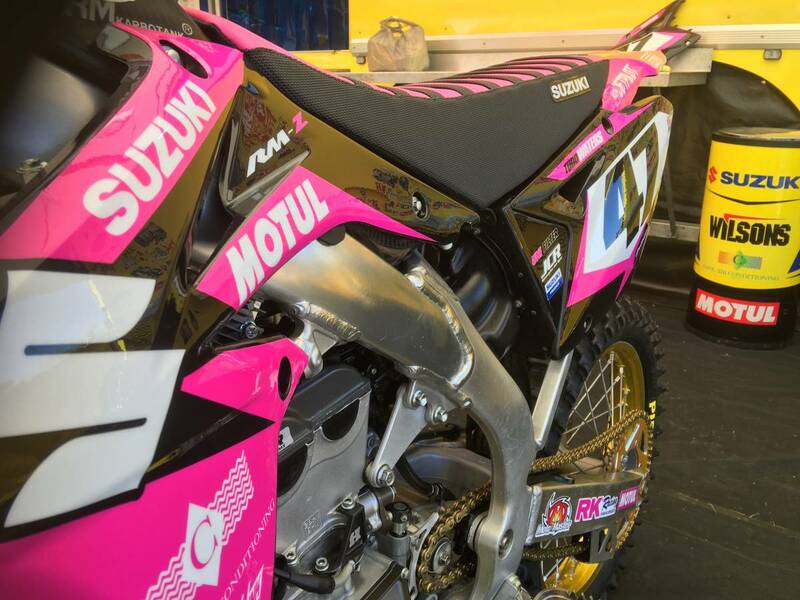 In support of the fantastic work carried out by the National Breast Cancer Foundation (NBCF), Round 10 of the Motul MX Nationals will once again be turned pink – bikes, gear, helmets and all! 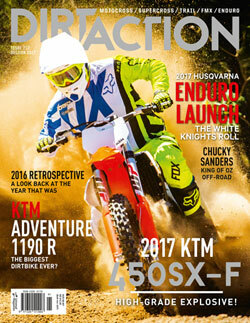 To celebrate the annual ‘pink round’, MX Nationals Series Promoter Kevin Williams has confirmed that the series will donate $20 from each entry to the NBCF for any rider donning pink this weekend. 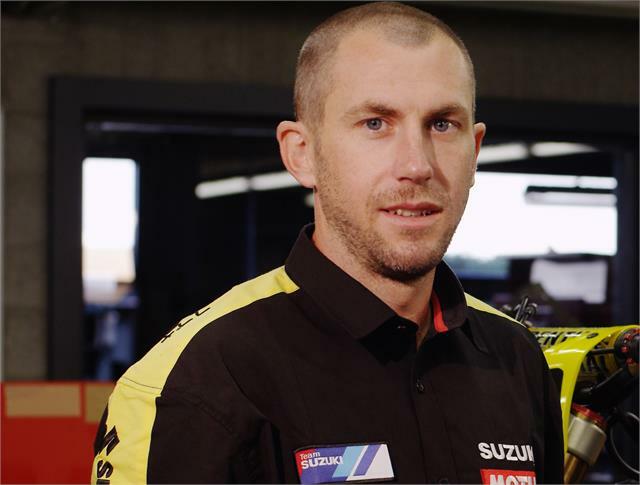 “For a number of years now, the MX Nationals has supported the National Breast Cancer Foundation at the final round of the championship, and this year will be no different,” Williams shared. “This weekend we will once again be donating $20 per entry for those supporting the ‘pink round’ and we will also contribute all of the funds generated from camping at the venue to the NBCF. 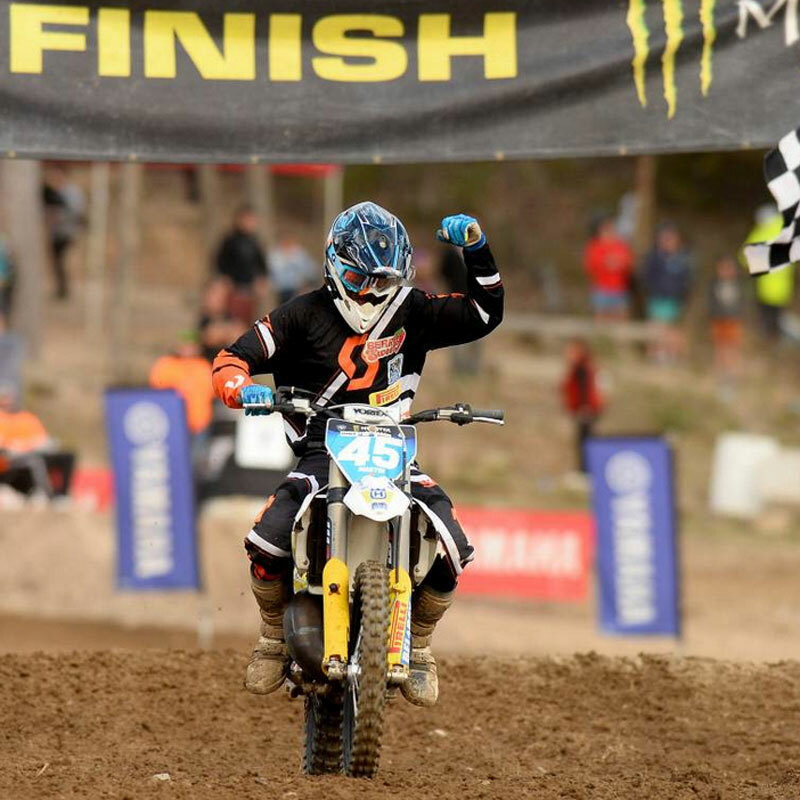 The final round of the 2016 Motul MX Nationals series provides an opportunity to remember our loved ones, and show support to the NBCF who continually dedicate themselves to finding a cure.